The property market in Dubai is stable and moving towards becoming a more matured market due to “significant steps” adopted by the real estate regulator and the Central Bank of the UAE, according to an industry official. Parvez Khan, chairman of Pacific Ventures, paid rich tribute to the vision of His Highness Shaikh Mohammed bin Rashid Al Maktoum, Vice-President and Prime Minister of the UAE and Ruler of Dubai, and underlined the need to open up banking sector for real estate to bring more stability in the market. The Royal Estate project, which was stalled in 2008, was relaunched this year as a joint venture between developers Aristocratic Star, PAL Developments and Pacific Ventures. Bollywood star Shah Rukh Khan has been roped in to endorse a Dhs2.3 billion real estate project in Dubai that was launched earlier this month by developers Aristocratic Star, PAL Developments and Pacific Ventures, a statement said. Located in Dubai Investments Park, Royal Estate is a 2.3 million square feet gated community consisting of 2000 units including apartments, villas, boutique retail space and an office complex. The project also features a luxury hotel, the statement said. 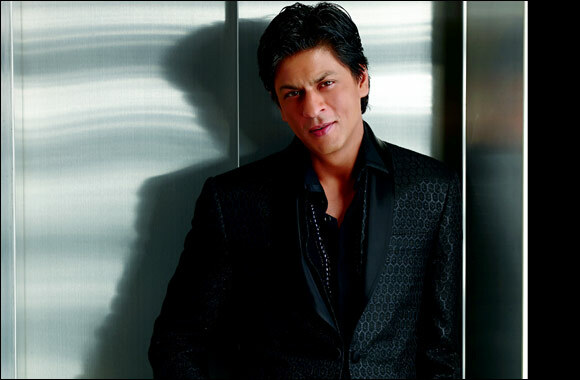 SHAH RUKH'S COMING TO DUBAI ON AUGUST 6! Bollywood fans rejoice! Power couple Shah Rukh and Gauri Khan are fronting a new real estate project in conjunction with property developers, Pacific Ventures, called The Royal Estate and Shah Rukh himself is expected to make an appearance at an exclusive event in Dubai on August 6 at the Madinat Jumeirah. The movie star has joined up with Aristocrat Star, PAL Developments and Pacific Ventures for their Royal Estates development. 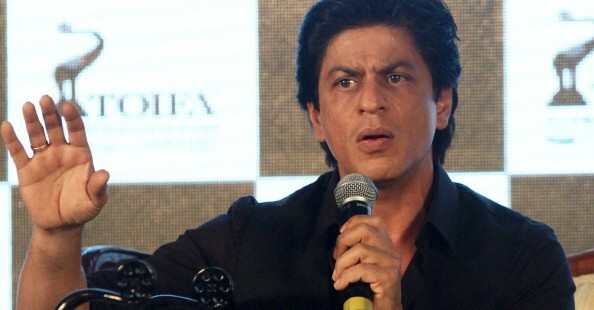 Bollywood superstar Shah Rukh Khan has reportedly teamed up with an alliance of developers to endorse a AED2.3bn ($626mn) mixed-used project in Dubai which was first launched in 2008 but was stalled by the global financial crisis. Units will go on sale from 7 August with apartment prices starting at AED450,000 and townhouses from AED1.6mn. The endorsement comes nearly six years since the Royal Estates community was first announced by Aristocrat Star Investments in October 2008.